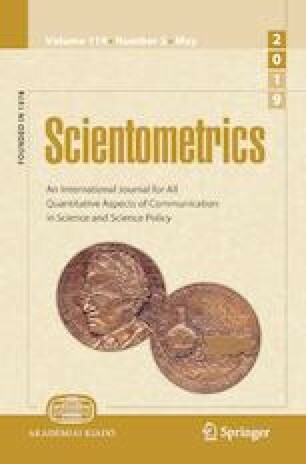 With the flourish of scientific literature, the Digital Object Identifier (DOI) is increasingly adopted in academia to uniquely identify research articles. By using Web of Science’s DOI search, we find that millions of DOI names appear to begin with an alphabetic character which violates the naming rule of DOI. In this study, we try to uncover the secrets behind Web of Science’s DOI search and explain this mysterious phenomenon. A similar investigation is also conducted by using the Scopus database. A few suggestions are provided at the end of this paper. This research is partially supported by the National Natural Science Foundation of China (Grant number 71801189), Zhejiang Provincial Natural Science Foundation of China (Grant numbers LQ18G010005 and LQ18G030010) and Program of Humanities and Social Science of Education Ministry of China (Grant number 19YJC630101).